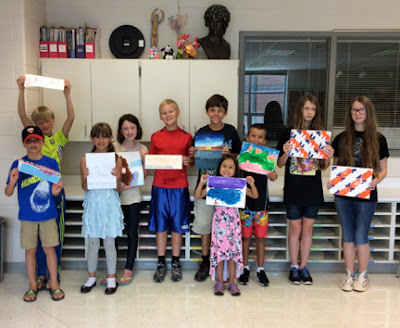 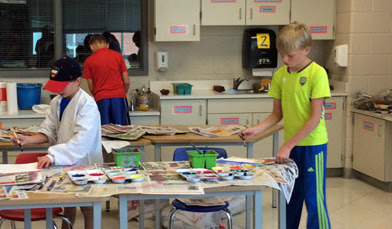 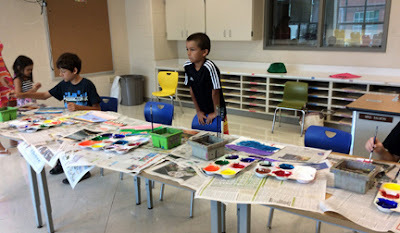 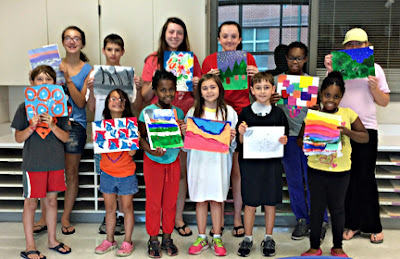 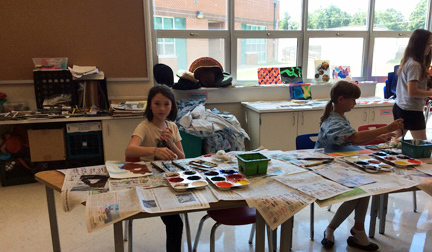 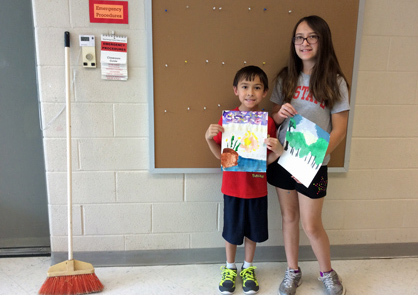 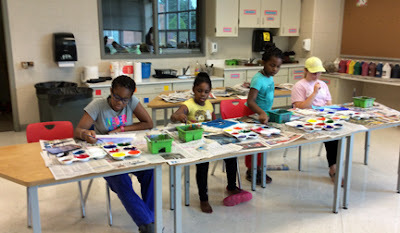 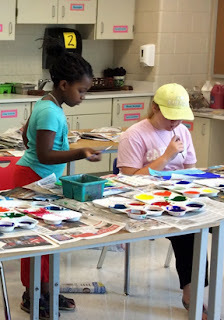 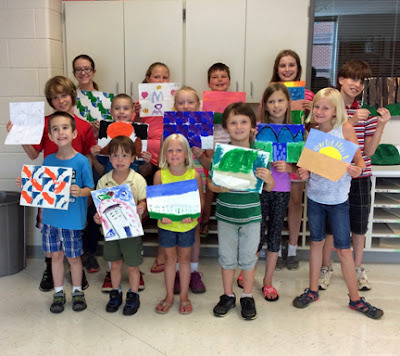 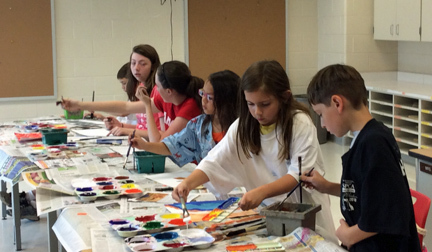 Following this year's successful King George Art Show, the King George Art Guild continued the tradition of providing one-week of children's art classes this summer, free of charge with all materials provided. 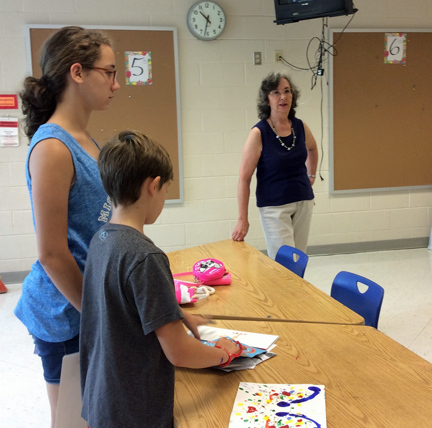 Three classes of fifteen children registered for the classes that met daily for ninety minutes. Mrs. Carrol Morgan and Mrs. Darlene Wilkinson co-taught the classes, held at King George Elementary School. Looking forward to 2018 already!